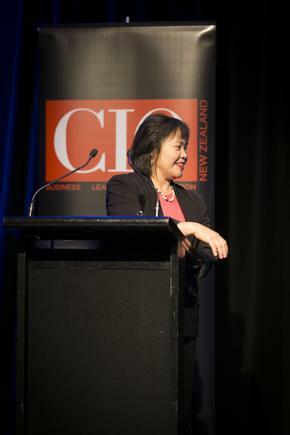 More is being asked of every CIO today,” notes Geoff Lawrie, managing director of Cisco New Zealand. Projects, security, mobility are just some of the areas they are expected to work on, he states. 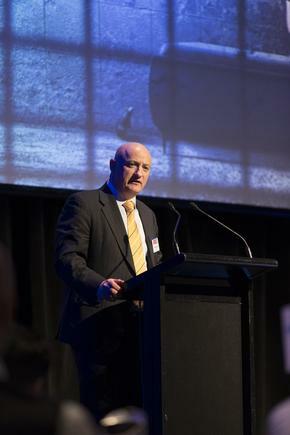 “All of these things have a fair degree of challenges in delivering them,” says Lawrie. 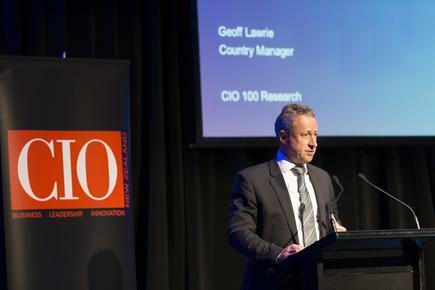 Speaking at the CIO100 event in Auckland, Lawrie cites IBM’s latest global CEO survey in which respondents picked technology as the single biggest factor that is going to have the biggest impact on organisations. 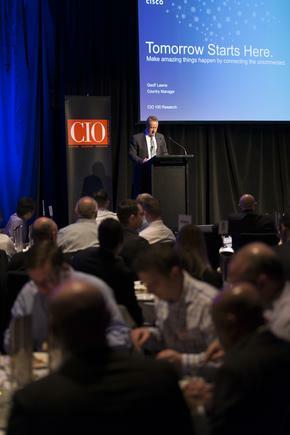 “If any of you were concerned how you would become more relevant or make IT more relevant to the CEO, let me assure you, you are pretty much front and centre already,” says Lawrie to the more than 130 CIOs at the event. 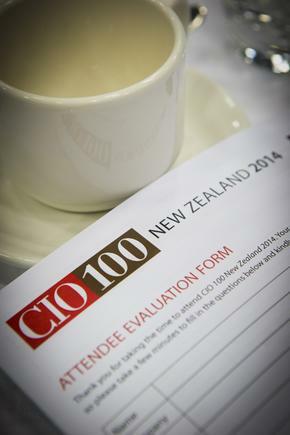 Related: Who made it to the 2014 CIO100 list? 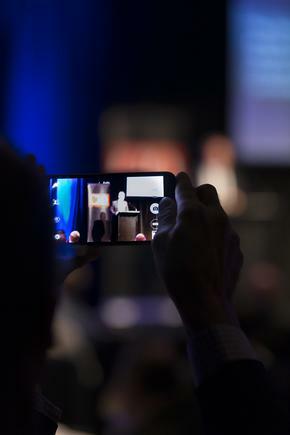 $19 trillion can be gained in the next 10 years for organisations that are able to harness people-to-people (P2P), machine-to-people (M2P) and machine-to-machine (M2M) connections, the ‘Internet of Everything’. 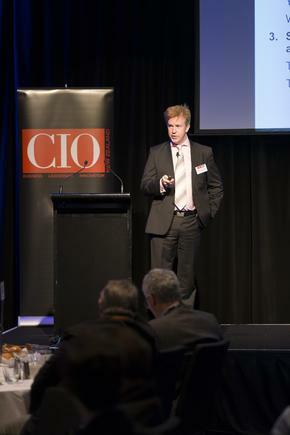 CIOs have an incredible opportunity in front of them to position IT for absolute organisational leadership. And this, he says, is through a technology that is “disrupting everything” – connectivity. 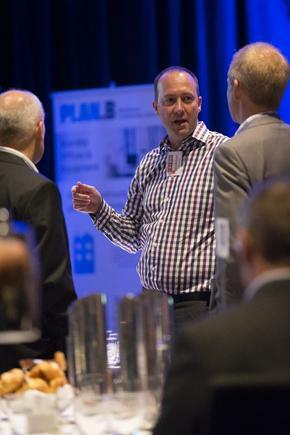 He says the combination of greater connectivity of people and things (the Internet of Things) is creating more data that can be used for smarter operations across sectors, including manufacturing, mining and governments. 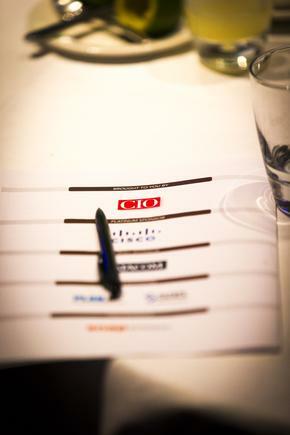 Cisco estimates that $19 trillion can be gained in the next 10 years for organisations that are able to harness people-to-people (P2P), machine-to-people (M2P) and machine-to-machine (M2M) connections, in what it calls the ‘Internet of Everything’. One of the biggest breakthroughs and biggest secrets of our success has been people power. 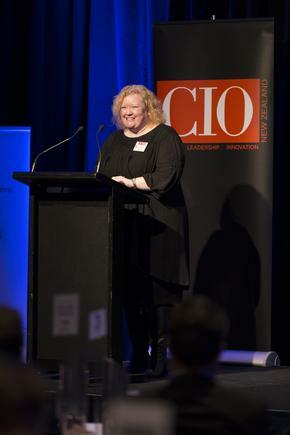 Other speakers at the annual CIO100 event – where the results of the research into the top 100 ICT-using organisations in New Zealand were presented – who expounded on leading through various business technology trends include: Marcus Darbyshire, vice president, executive partner, Gartner Executive Programs; Martin Catterall, CIO, St John; Claire Govier, CIO, healthAlliance; Geoff Beynon, country manager, SAS; and Ian Forrester, managing director, Plan B.
SAS’s Beynon says the explosion of data is creating a new role for the CIO, “one that is going to allow you to contribute directly to the success of your organisation”. 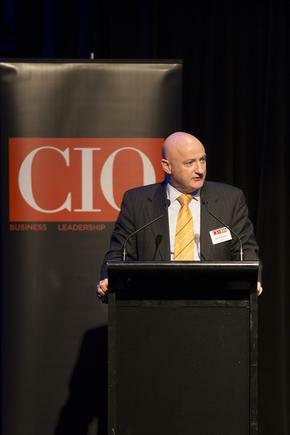 The role of the CIO is to go out and bring the data pieces together, to bring a 360-degree view of the customer. 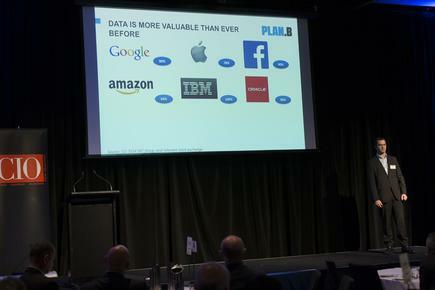 Data is the single most important and valuable asset of any business, notes Plan B’s Forrester. In the Industrial Age, he says, the most valuable companies were those with significant physical assets. “Things are different in the Information Age,” he declares. 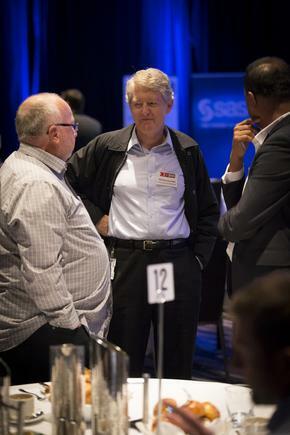 The value of intangible assets has grown significantly in the past 40 years from less than 20 per cent of a company’s value in 1975 to more than 80 per cent today. You wouldn’t fly on a plane that was serviced by a part-time mechanic. So why trust a partner with backing up your most valuable asset? The CEO, therefore, is the custodian of a business’s assets, so responsibility for protecting its most valuable asset – data – starts with the head of the company. “They need to lead from the front,” Forrester says. 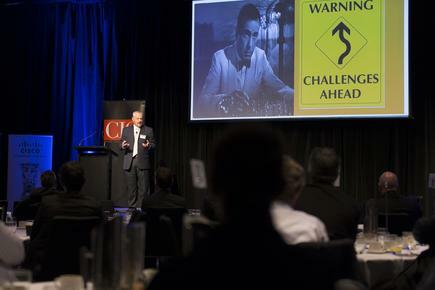 For CIOs, he says, it is important to let the business decide what risk they are willing to take rather than IT becoming the scapegoat. “You can’t back up everything,” he states. 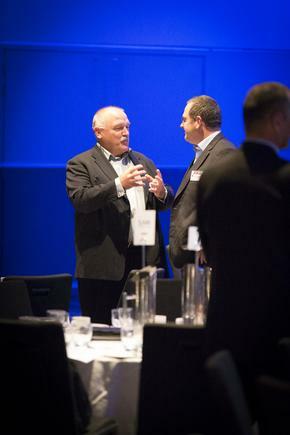 “Make sure you let the business decide what is important and what is not, what to back up and what to leave out. 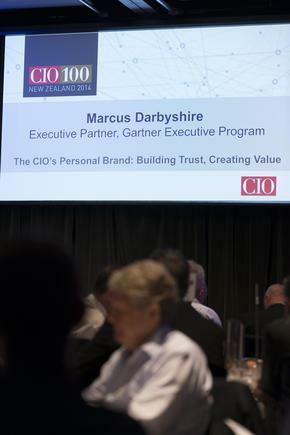 Gartner’s Darbyshire calls on CIOs to take stock of their personal brand. The process, takes time, effort, investment, and focus to construct, he says. •	Versatility -– the way people relate to you and how you relate to them. 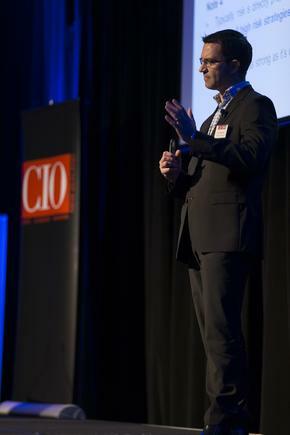 CIOs can use these as tools to reinvent themselves and their brand into a “powerful digital asset” to the enterprise, he says. 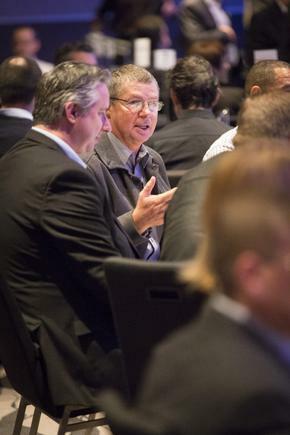 St John CIO Martin Catterall shares his leadership insights from a 25-year career that has brought him across the globe. 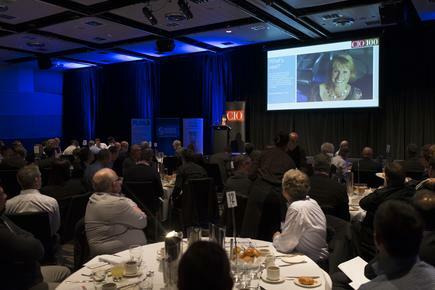 Catterall, the inaugural CIO at St John,started his ICT career at the Department of Labour in Wellington. He has worked in Fortune 500 companies, government and non-government organisations. 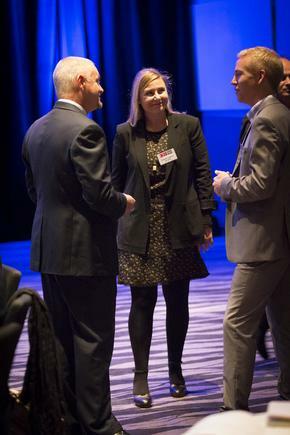 Prior to coming back to New Zealand early this year, he was director of information technology and telecommunications at the World Health Organization in Geneva, Switzerland. “It is not your agenda that evolves, it is you,” he says. “It is critical that you constantly evaluate your own program and try to modify your own behaviour to achieve the results you require. As for leading across different environments, he says there are two different elements to consider. Successfully working across cultures requires “a strong sense of value”, he says. “If you are able to treat everybody with a sense of honesty and integrity and calmness, then you get on well irrespective of the culture or the religion. It is not your agenda that evolves, it is you… It is critical that you constantly evaluate your own program and try to modify your own behaviour to achieve the results you require. It is something he applies at St John, which was established in 1885 in New Zealand. 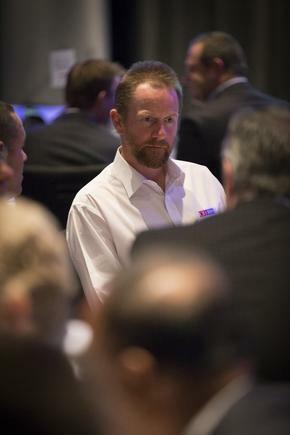 “St John has a huge history and many people have been with the organisation for a long period of time,” he says. “So I’ve tried to be a listener and I’ve tried to pay respect to the history and the achievements of St John so that I can better understand where people are coming from here. The second element of cross border leadership is working with teams across huge geographic distances. “You need to have to have a huge amount of discipline in terms of how you communicate and how you track the work that needs to take place,” Catterall says, citing his experience at WHO. 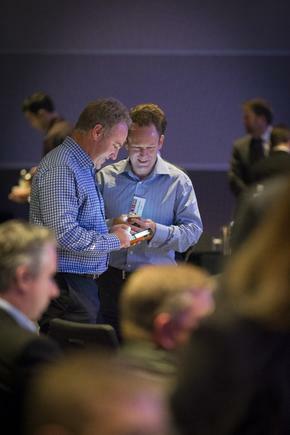 Technologies come and go… but values and behaviour always stay with us. He believes one of the things that makes people successful is having “a sense of integrity”. “You have to be honest in your work. I admire people who understand they have a role and they work hard in that role, but at the same time they’re looking for opportunities to do more. “As a manager, you have a responsibility to encourage that and to notice that,” he says. 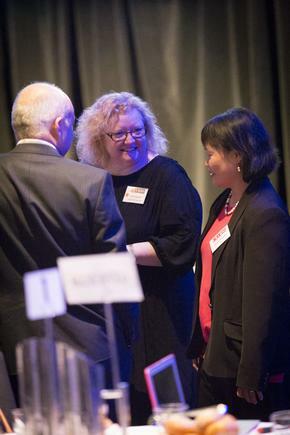 “One of the real delights of being a manager is working with people and nurturing that value system. 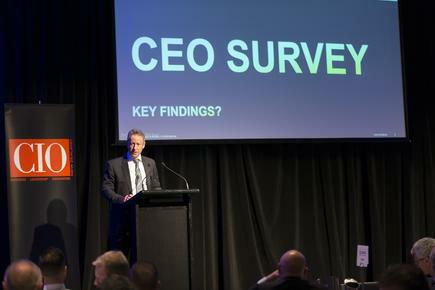 The imperative is for the C-suite to shift to what the CIO Executive Council calls the ‘D-suite’. 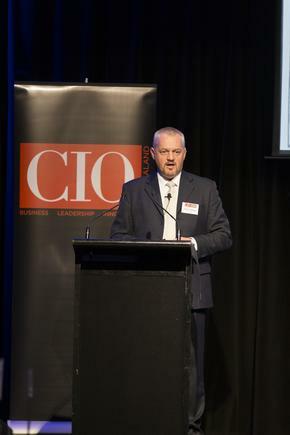 Carl Powell, Fletcher Building group CIO, was overseas during the CIO100 event where Fletcher Building was named the biggest ICT-using organisation in New Zealand. 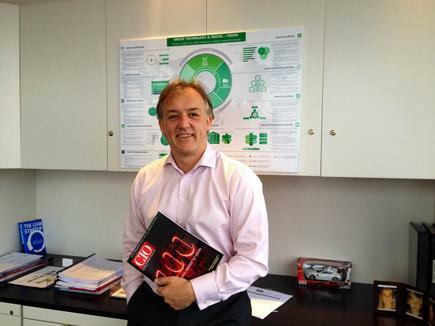 He got a copy of the CIO100 post-event. 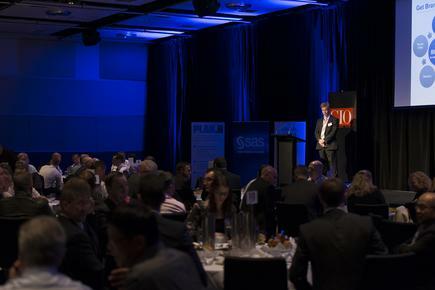 The CIO100 2014 event is sponsored by Cisco,(Platinum sponsor), Plan B and SAS (Gold sponsors), Datacom (Survey sponsor) and Snap (Table sponsor).